 We currently have 4 in stock at Wells, 0 in stock at Congresbury (as of 25/04/2019 13:24:39). 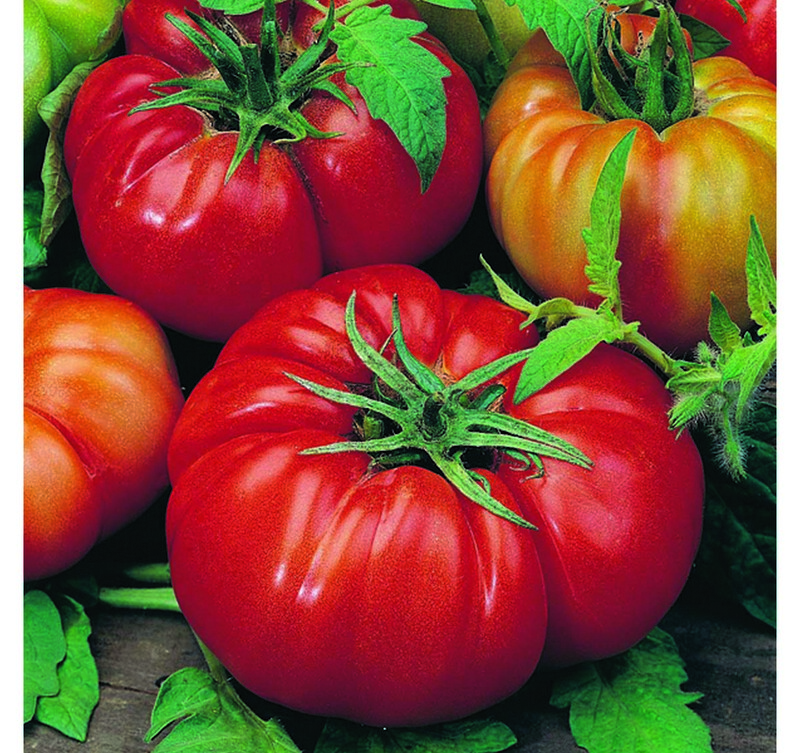 A large, irregularly ribbed, Italian beefsteak with fruits up to 10cm/4in diameter. Very fleshy with good flavour. Semi-determinate. Tomato, Technically a fruit, but also Britain’s favourite summer vegetable! No surprise because nothing you buy beats the flavour of home-grown tomatoes. Sow indoors March-April. A warm kitchen windowsill is all you need for starting these seeds. Sow thinly, 0.5cm (¼") deep, in a pot of compost. Water well and place in a warm position. A temperature of 15-20°C (60-68°F) is ideal. Keep moist. Seedlings usually appear in 7-14 days. Transplant to individual pots when 10-15cm (4-6") tall. Grow on in cooler, but not cold conditions. Gradually accustom plants to outside conditions (avoid frosts), before planting out into warm, well-drained soil, April-June 60cm (2') apart, when frosts are over. 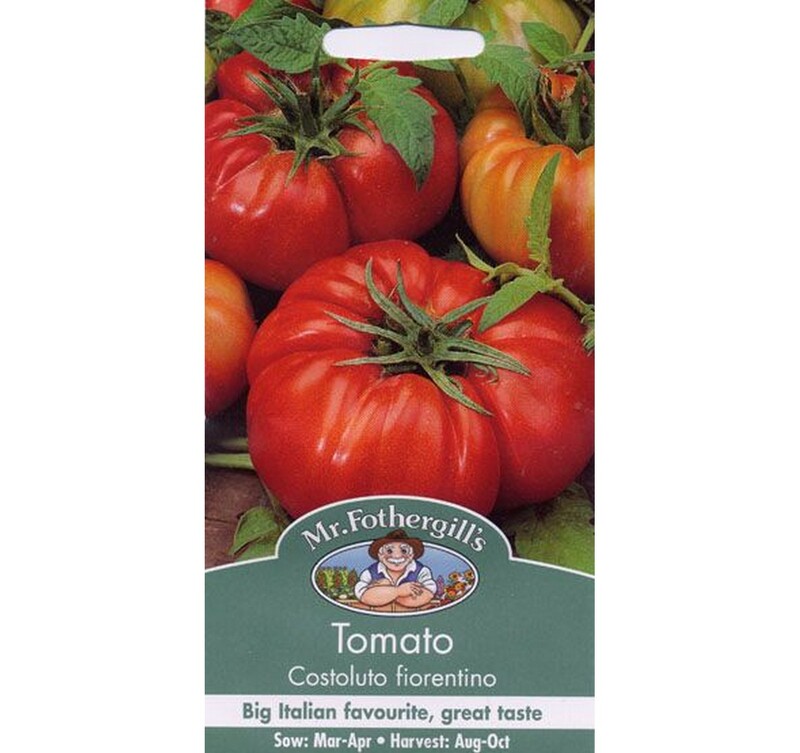 This variety may also be grown in a polytunnel or cool greenhouse, but generally performs better outside. Harvest: August-October.